Like New! 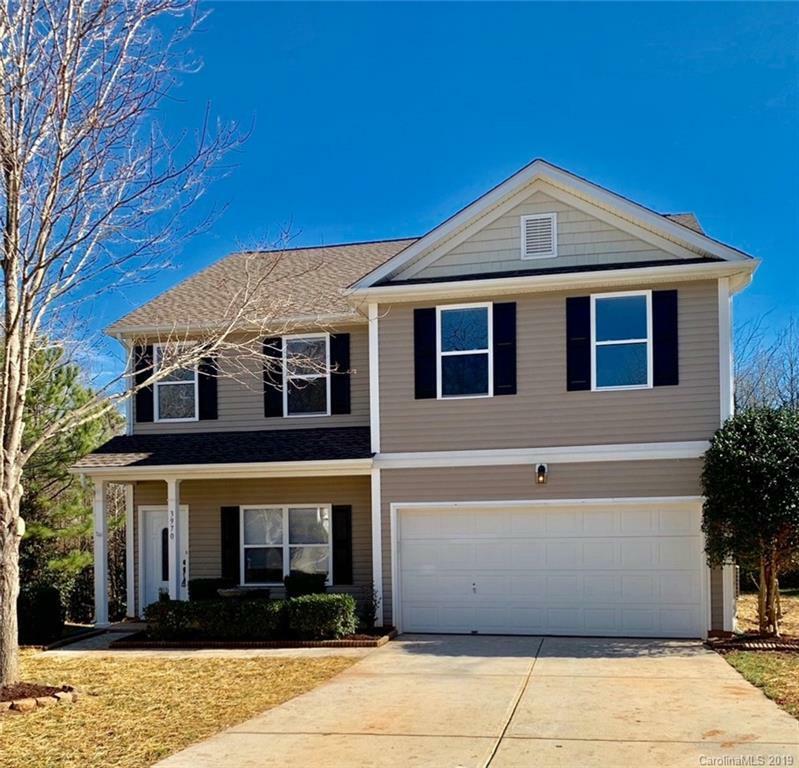 Spacious 4 bedroom with large loft with designer finishes in sought after Fort Mill. Enjoy the tranquility of a rocking chair front porch on cul de sac and a tree lined, flat back yard complete with a patio. Lots of options with this open floor plan. Plenty of cabinet space and closets. New floors, paint, SS appliances, faucets, light fixtures, sink, toilets. Professionally landscaped with front & back irrigation system. Convenient to schools, the Greenway/Complex/Sport fields, Ballantyne, Rock Hill, and 77. Zoned for Catawba Ridge HS in 19/20.